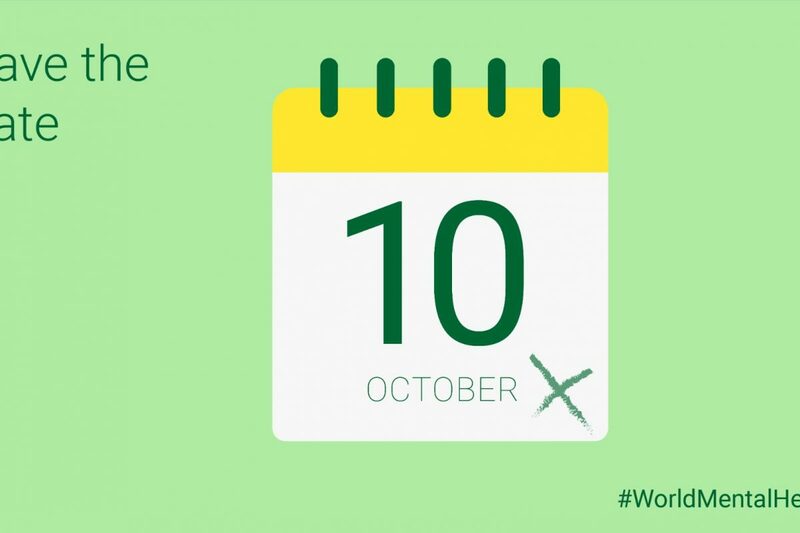 World Mental Health Day is October 10, 2018! “Imagine growing up in our world today. Constantly battling the effects of human rights violations, wars and violence in the home, schools and businesses. Young people are spending most of their day on the internet – experiencing cyber crimes, cyber bullying, and playing violent video games. Suicide and substance abuse numbers have been steadily rising, LGBTQ youth are feeling alone and persecuted for being true to themselves and young adults are at the age when serious mental illnesses can occur and yet they are taught little to nothing about mental illness and well-being. The World Federation for Mental Health is focusing the 2018 WMHDAY campaign on Young People and Mental Health in a Changing World. We want to bring attention to the issues our youth and young adults are facing in our world today and begin the conversation around what they need in order to grow up healthy, happy and resilient.